Tracey is a Partner in the Tax team at Osborne Clarke. 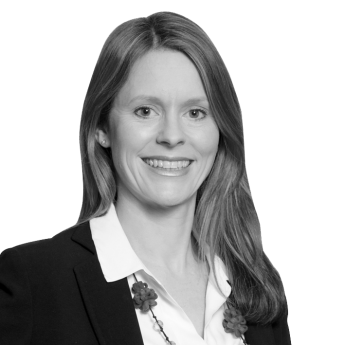 Part of Tracey's practice is advising on employment tax matters, especially in the recruitment sector, having advised in this area for many years. She often writes on the subject. Tracey is also a chartered tax advisor.